Change can bring about great advantages for your company, propelling you to be more creative and innovative, thus beating your competition at their game. 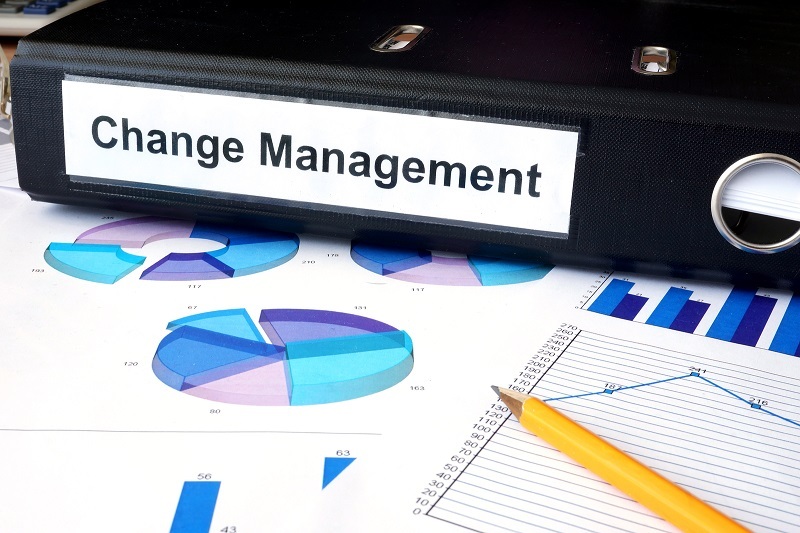 To help you and your employees handle change successfully, following a change management model is advisable. If you know the exact changes that you need to make, Lewin’s Change Management Model will be a great blueprint for you to help your employees deal with the change. However, if you want to be innovative, but are unsure about what the right transitions for your company are, the McKinsey 7-S model can help you analyse your processes to decide the best course of action for the future of your business. This is a popular model and one used by many managers around the world because it takes the overwhelming process of the entire transition and breaks it up into smaller bites. Kurt Lewin, a physicist and social scientist, developed a model for leaders to help employees handle changes within their company. To help them visualise the change, he compared it to ice, and then recommended ways to to work with the ice as it goes through changes, making it a metaphor for a three-step plan to handle change. Picture a way that you would transform the shape of ice; you would first need to unfreeze it to make it mouldable, change its shape and then refreeze it back again to make it into ice. To help your employees grasp the need for change, you need to unfreeze the current status quo within your company. Analyse existing processes to find innovative solutions to outdated traditions. This will help you prepare your team members for the changes and help them adapt them better because they will understand the need for them. During the moulding stage, you will be reshaping a certain process within your company. Remember that you will need to provide extra training, guidance and support to your employees as they learn about the new changes and learn to deal with them. During the last stage, you will need to make the new transition a part of your corporate culture. Make sure to provide regular feedback to your employees so that you’re both on the same track about the expectations you have for them. Additionally, request their feedback to catch early mistakes and fix them before they become bigger problems. There are seven S’s that you need to analyse individually and in the ways that they affect each other to decide on the best course of action to transform your company. Strategy: Evaluate how your current strategy allows you to stay current. Structure: Who makes decisions about changes, and who leads their implementation? Systems: What kind of rules and processes does your company have? How current are they? How accessible? Shared values: What is your company culture, and how much does it allow for changes to occur within your team? Style: What kind of leadership style is found in your company? Is it effective? Staff: Who works for your company? What are their strengths and weaknesses? Skills: What skills does your staff have, and can they benefit from additional training or hiring of new employees? Once you ask yourself these questions and focus on the seven S’s, you will have a better idea of what to focus your energy on and what areas need to be updated.